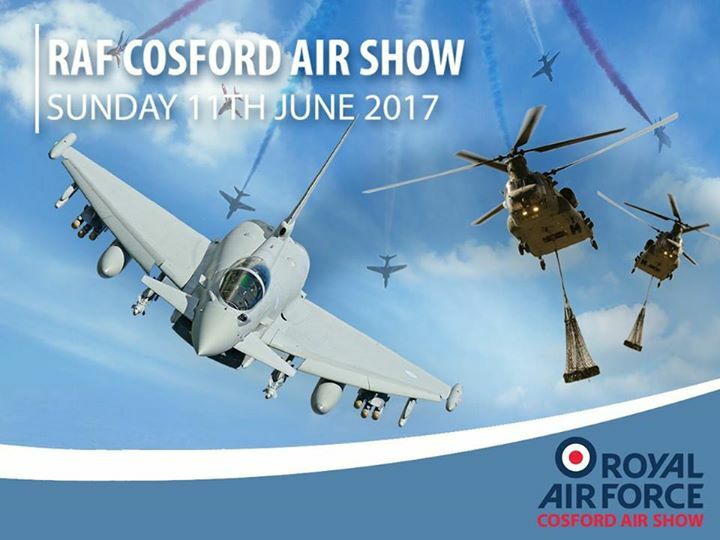 One of the UK’s biggest airshows takes place tomorrow at RAF Cosford. It’s a ticket only event and there are no tickets available on the day. If you don’t have a ticket, please do not go. Roads in the area are expected to suffer some congestion so allow extra time for your journey if you are using the M54 or smaller local routes. 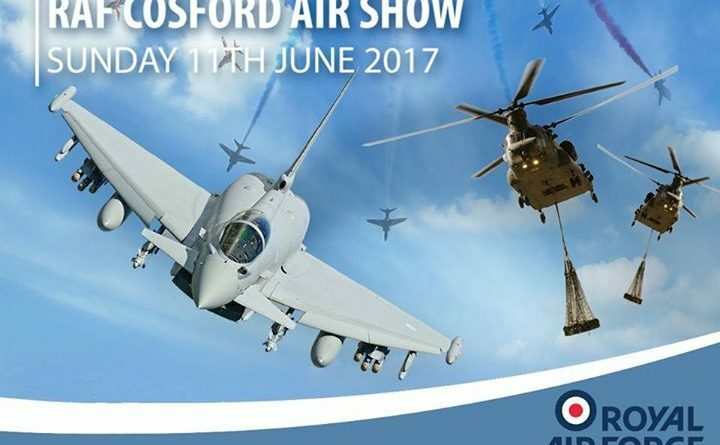 ← Lots going on in Telford this weekend.